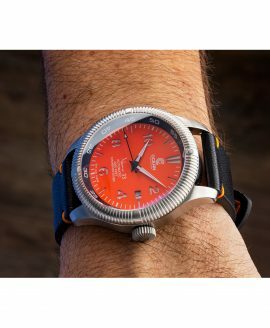 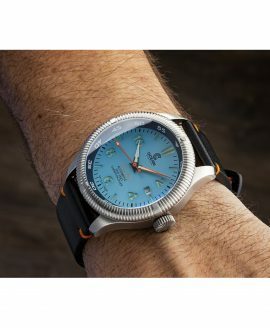 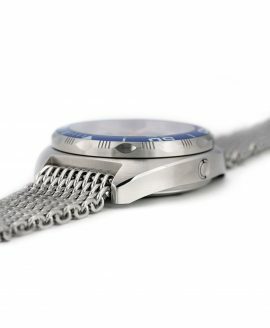 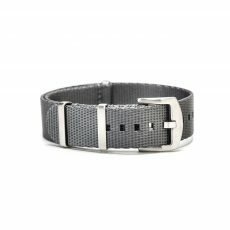 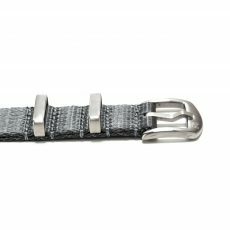 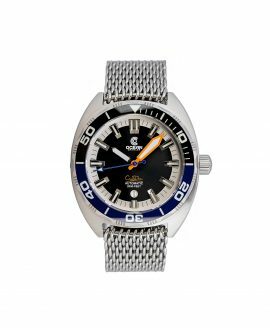 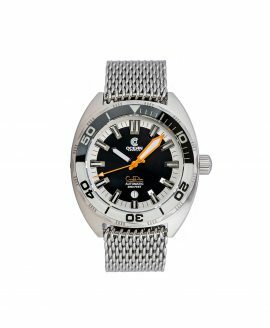 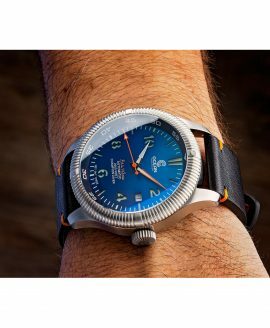 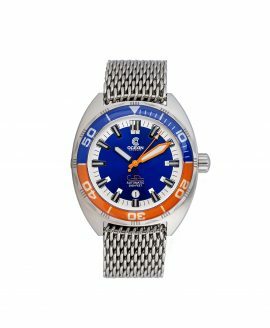 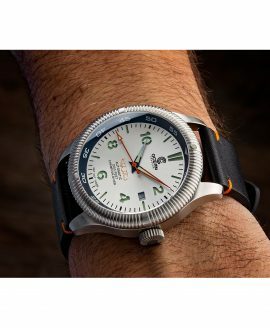 In an effort to create dive watches that are every bit as durable as underwater adventurists need without sacrificing style, the Ocean Crawler watches undergo intensive street tests while offering nostalgic-style details that have you feeling confident and secure in the look and the durability of the timepiece. 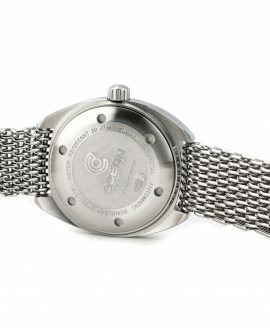 The most intense among the ten unique stress tests the timepiece undergoes applies 6000 G of impact force, which subjects the watch to hundreds of times more impact than a car crash. Made to suit any lover of adventure of any taste, the Ocean Crawler watch is available in a variety of beautiful colors to express any personality. The available colors include hues such as G Blue, silver, teal, mint, yellow, orange, orange and blue, and black and blue. 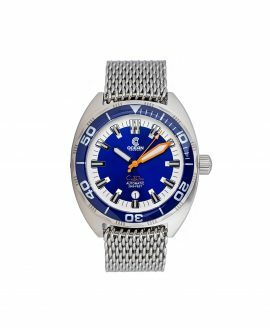 Regardless of color, the watch is crafted with an ultra strong 316L stainless steel case complete with an impact-resistant window that protects the dial. 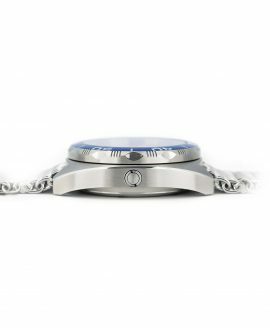 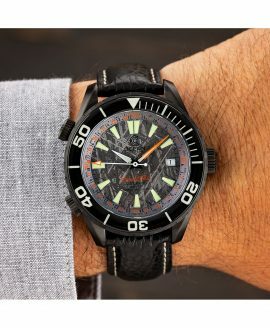 The Ocean Crawler watch can easily withstand water pressure as deep as 600 meters or 2000 feet, making it one of the most stylish deep sea diving watches available today . 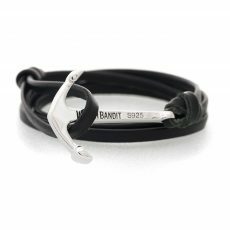 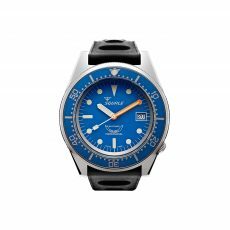 The timepiece offers you the choice of a leather strap for wear on land and a resilient rubber strap that is designed for diving beneath the surface. 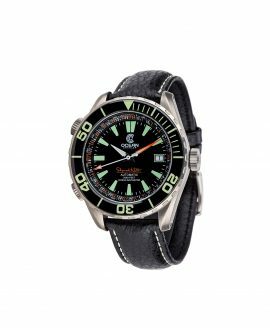 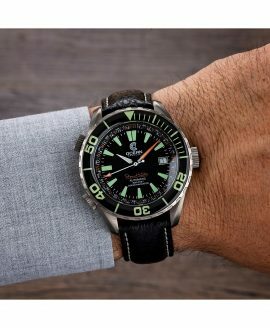 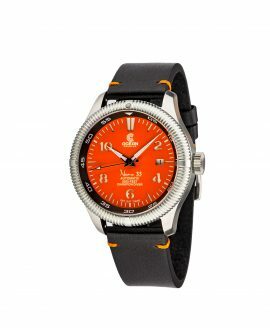 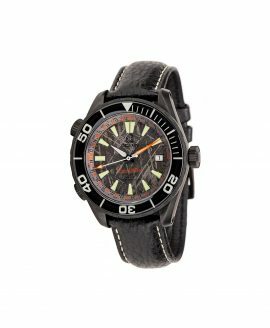 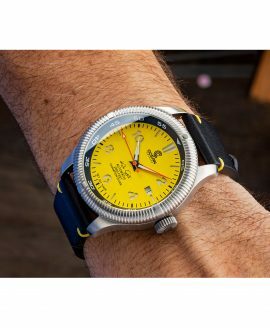 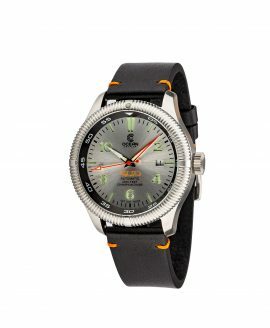 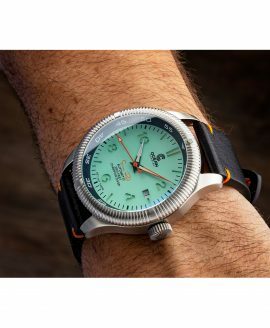 WatchBandit is proud to be an authorized retailer of Ocean Crawler watches. 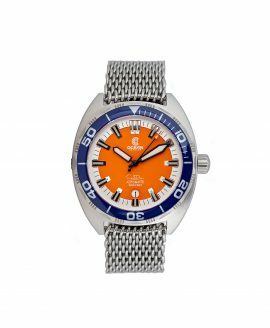 On our site, you can find a full range of colorful Ocean Crawlers to choose from offered at 999€ across the board. Any watch you choose includes with free shipping to anywhere in the world.